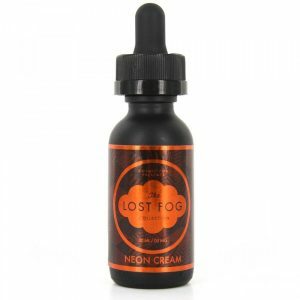 It mixes rich and pure tobacco flavor with sweet honey and cream. 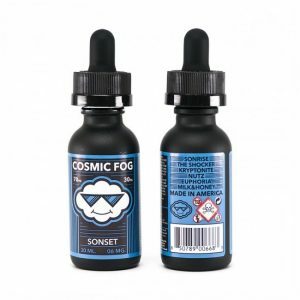 The perfect balance of sweetness and tobacco flavor make the e-liquid a good choice for daily vaping. For those vapers who want to try a tobacco flavor innovation, The Milkman has prepared a special offer – The Milkman Salt Gold e-juice. It mixes rich and pure tobacco flavor with sweet honey and cream. The perfect balance of sweetness and tobacco flavor make the e-liquid a good choice for daily vaping. Smooth, refined, and unique. This gourmet creation is available in 40mg of nicotine. It is made with nicotine salt that is why it is recommended to use this e-juice only with low wattage and pod mod systems. The VG/PG ratio is 60/40 meaning that vapers can enjoy large vape clouds production. Alongside with delicious flavor, The Milkman Salt Gold e-liquid will please vapers with an unusual pack design. A 30ml unicorn bottle comes in a cardboard package that looks the same as a typical milk pack. 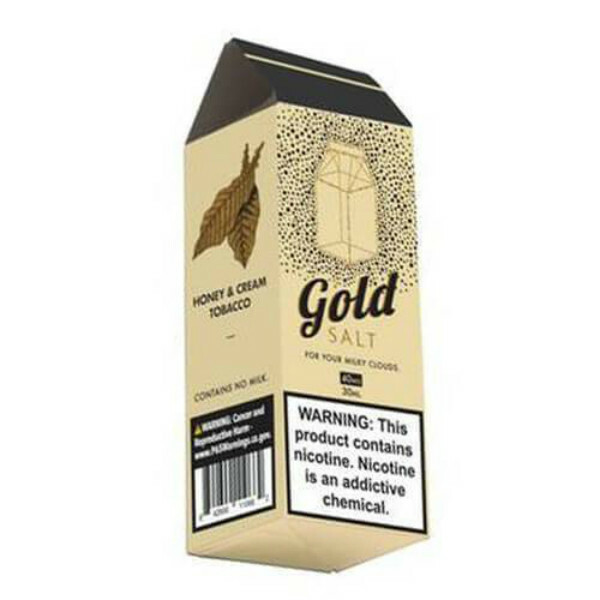 In case you want to have a delightful sweetened tobacco vaping, The Milkman E-Juice Salt Gold is what you need.